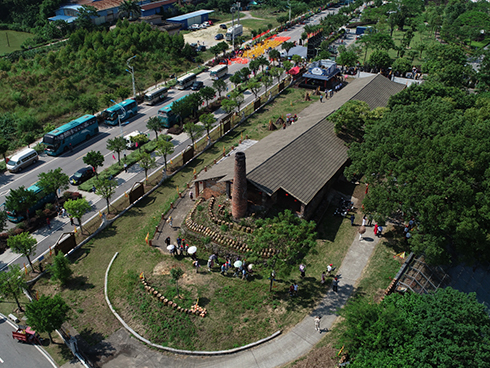 The ancient Qinjiang Dragon Kiln is located in Qinzhou, Guangxi Province. It was first built around 1371 A.D. during the Ming Dynasty. Over a period of more than 600 years, the kiln site has changed nine times, witnessing the glory and ups and downs of the Nixing pottery. The ancient Qinjiang Dragon Kiln is not only the longest dragon kiln in China, but also a dragon totem, witnessing the history of Nixing pottery, deserving cultural relic protection and utilization. Dragon kiln is a kind of kiln for firing ceramics. The dragon kiln in China first appeared in the Warring States period, and got its name for its shape as a sleeping dragon. Dragon kiln is usually built on the slopes of hills and constructed into cylindrical domed tunnels by clay and pottery bricks. It is composed of three parts: kiln head, kiln body (kiln bed) and kiln tail. 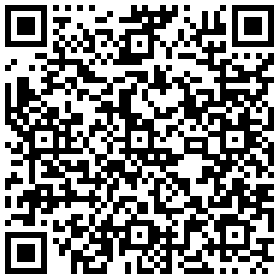 Please follow China Economic Net to enjoy panoramic view of the scenes. Click the link to watch panoramic news of the Two Sessions.